The Genuine Brother DR3420 Black Drum Unit – Single Pack. Prints 30,000 pages. 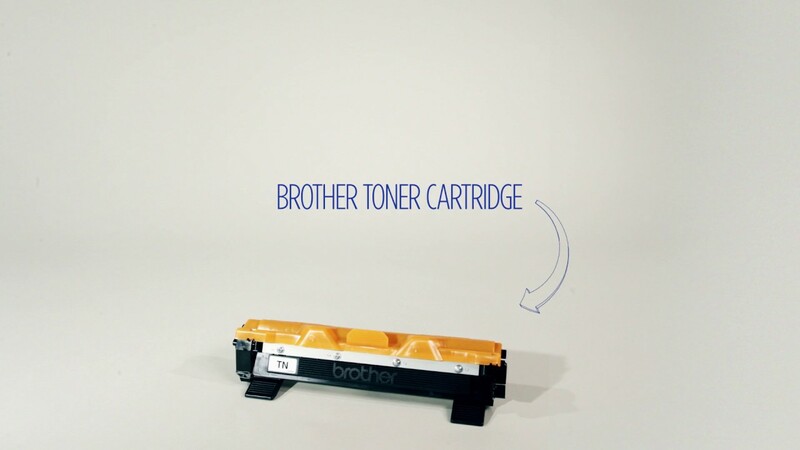 This genuine replacement drum unit has been expertly designed for use with your Brother laser printer. The DR-3420 Drum Unit ensures that your printer's able to continue delivering top quality results, ensuring your important documents are reproduced with all the clarity they deserve.